Week 19 of my 52 book reading challenge (1 book per week for a year) is A book with a yellow cover. My chosen book this week is coincidentally (or not) set in Cannes, France. Those of you that follow me on Twitter will know that I have just returned from a holiday in the South of France, including time at the Cannes Film Festival. Last week's book was Rebecca by Daphne du Maurier, some of which was set in Monaco although I was not aware of this until I read it. Look out for a blog post about my trip very soon. 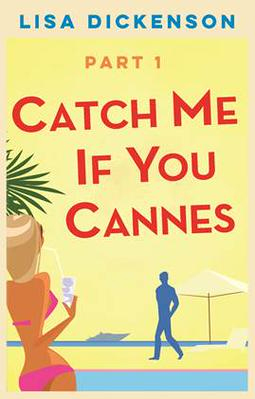 Book blurb - Catch Me If You Cannes by Lisa Dickenson. The first part in this hilarious four-part romantic comedy, from the author of You Had Me at Merlot and The Twelve Dates of Christmas - winner of the Novelicious Debut of the Year award. 19. A book with a yellow cover. 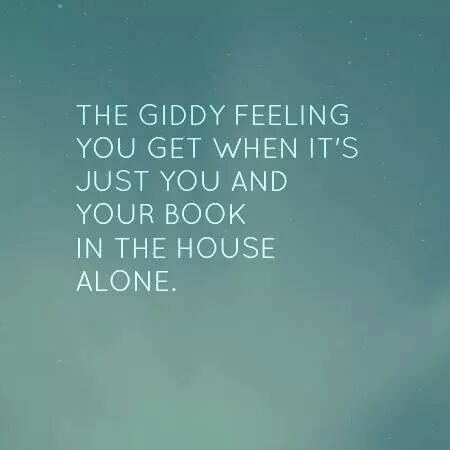 I'M READING Catch Me If You Cannes by Lisa Dickenson. My chosen book for week 19 is - Catch Me If You Cannes by Lisa Dickenson. 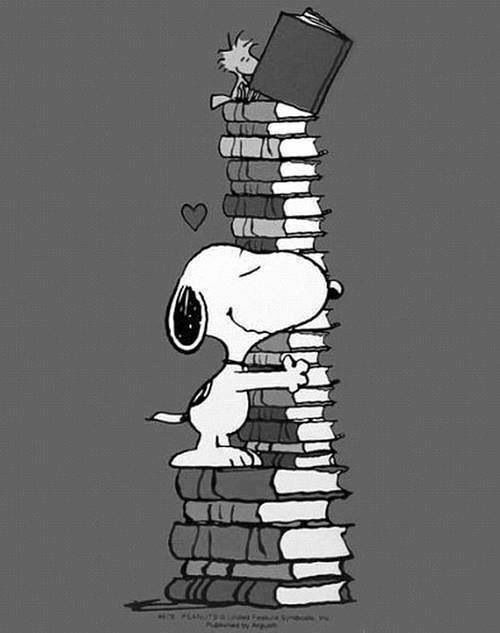 What are you reading for week 19? A book with a yellow cover.